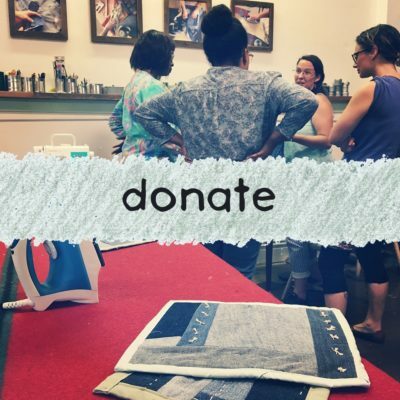 Support Perennial’s creative reuse programs all year long! 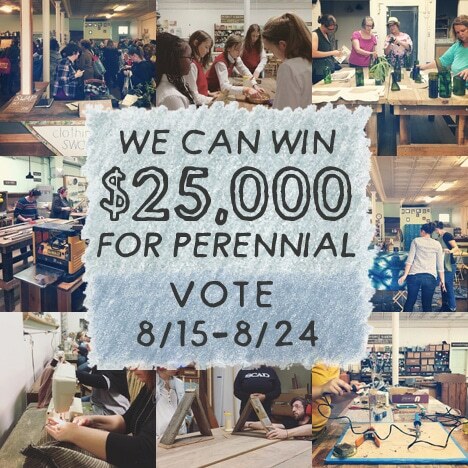 Support Perennial’s creative reuse programs all year long! 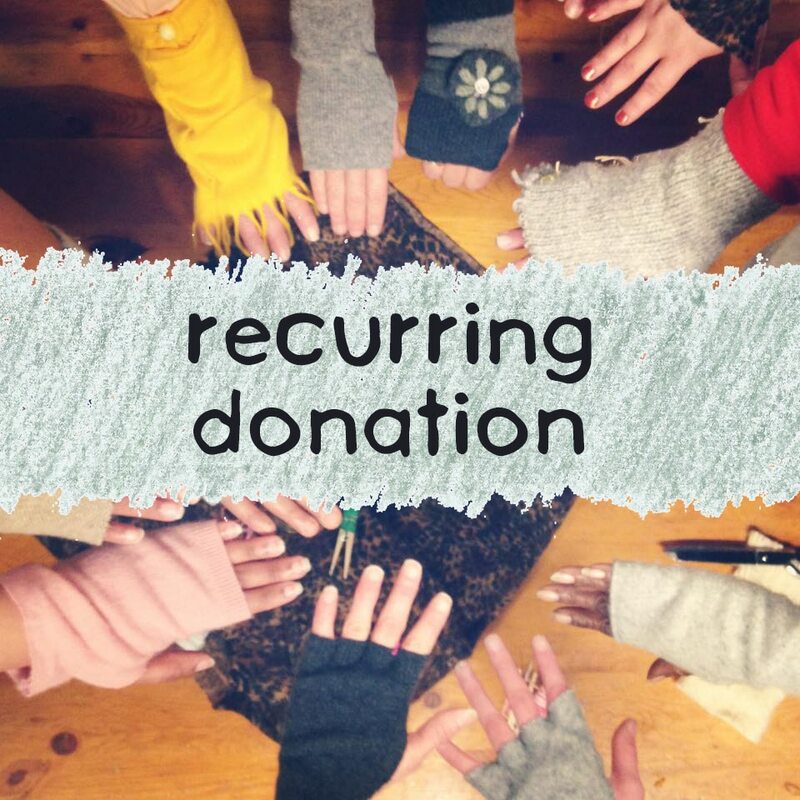 Your recurring donation provides steady support that helps us teach new folks to reuse, remake, and repurpose month after month.